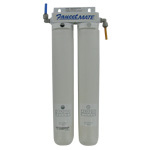 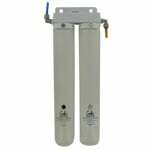 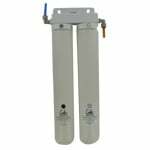 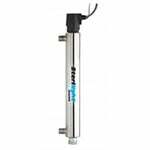 The Cuno, Water Factory Systems 47-55710G2 Carbon Block Filter is designed for use with Water Factory SQC Series Reverse Osmosis Systems. 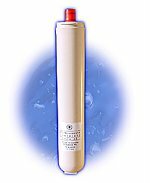 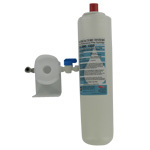 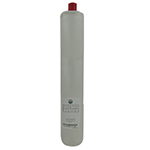 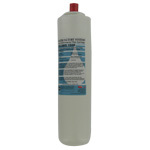 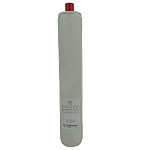 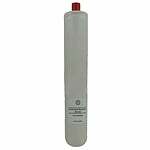 Geniune Water Factory Systems replacement filter. Easy Installation and filter change. 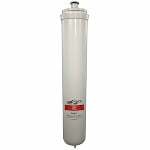 The 3M CUNO 05-460013 is the correct system that uses the following replacement filters: 3M CUNO 47-55711G2 Sediment and Lead Filter, 3M CUNO 47-55707G2 Ultra Fine Carbon Block Filter. 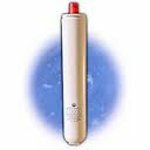 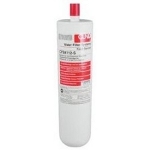 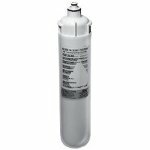 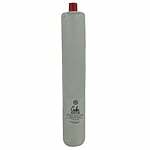 The 3M CUNO FM-1500 is the correct filter cartridge replacement for the following system: 3M CUNO Water Factory FaucetMATE FM-1500 DWS Drinking Water System. 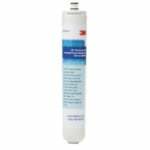 The 3M CUNO FM-1500 DWS is the correct system for the following filter replacement: 3M CUNO Water Factory 47-557470 Filter Cartridge.